It is the end of the season here in Ohio, the last chance to get everything harvested and safely into the larder. On our farm this means bringing in the last of the peppers and tomatoes, digging the potatoes and harvesting the final batches of herbs. We’ve had a really nice fall – it hasn’t been too dry or too wet. This has meant spectacular fall color and it has also meant a regrowth of some of the typical spring weeds. Just this week I found a new patch of cleavers and a beautiful bunch of nettles! With the last beautiful day I brought in all the peppermint, spearmint, calendula, borage, comfrey and sage I could find. Peppermint and spearmint can take a bit of the cold, but none of these herbs will survive a hard frost. What do you know about spearmint? Historically, it was so valuable that it was mentioned in the Bible as one of the original ways to pay your tithes! It’s traditionally used for mouth cleaning and teeth whitening. 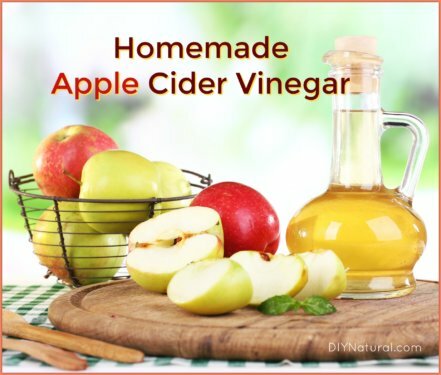 It can be helpful for digestive issues and to calm the stomach. Spearmint can be a mild stimulant. It may be helpful to bring on a sweat and break a fever (making it a Febrifuge). 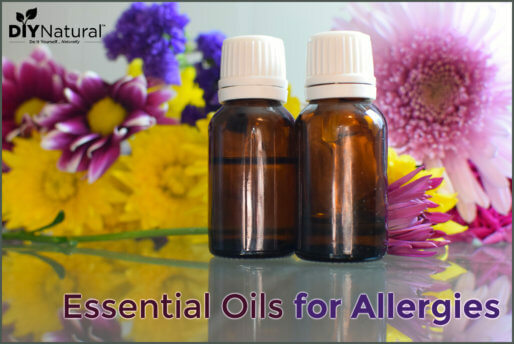 Most exciting and maybe surprising, it has shown some amazing results in clinical studies that were done on its volatile oils. In 2007, a University in Turkey found that it is effective in reducing the amount of free roaming testosterone in the blood of women. This is especially important in the case of hirsutism, or the mild, abnormal growth of hair in what is considered to be inappropriate places. The dosage that caused the change was 2 cups a day (morning and evening) for the five days prior to ovulation. If you are late in harvesting your spearmint like myself, it’s okay, you can still get it in. It is usually best to harvest this plant in the summer, but on a warm day in the fall it will still fill with volatile oils. The big thing to watch at this time of year are the insect hitchhikers. Right now, there are all kinds of bugs that have spun their webs on the undersides of leaves or rolled them up into protective shelters. Late harvest, especially of mints, requires a bit more care discarding of the leaves that house critters. I speak from experience when I say, it is very upsetting to do all that work drying your herbs only to find that something has hatched out in the jar and eaten the fruits of your labors! Once you have harvested your spearmint, learn how to dry it here. Don’t have spearmint growing in your yard? Purchase organic dried spearmint leaf here, or 100% pure spearmint essential oil here. 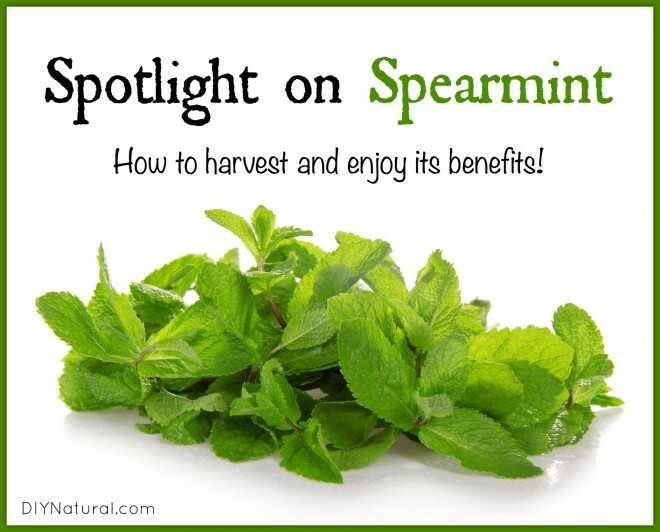 How do you use spearmint? Snails ate my entire Spearmint plant, but left the peppermint plant (growing in the same pot) untouched. Is Peppermint poisonous to snails or is spearmint just tastier I wonder? I have a question regarding drinking the tea before ovulation, how would that work for someone who has had all feminine parts removed? My mustache seems more apparent, while armpit hair is almost non-existent. I’d really appreciate any help on the matter. Thank you in advance. I would just pick a point in the month and make yourself a “cycle”. Perhaps call the full moon in the month your ovulation. As a mechanic in the Navy, we often used spearmint to loosen really stuck nuts and screws. Worked great! Awesome! I’ve never heard that, but will pass it on to my mechanic father! I just recently bought myself spearmint essential oil, to help with mood enhancer as well as to use in homemade toothpaste. 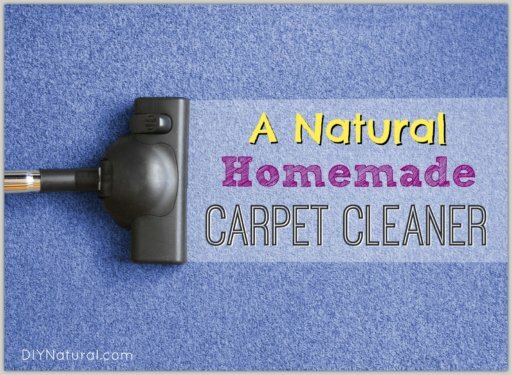 I also put some in my “muscle relief” blend to use for my husband’s feet to help with pain and strain. I don’t have a comment, but a question: When you say 2 cups of spearmint morning and evening before ovulation, is that 2 cups of tea? And how do you make it? That dosage was I cup of tea in the morning and one in the evening. It’s made by infusion. 2-3 tsp per cup, pour boiling water over it, cover and steep for 10-15 minutes.